Hosted by motorsports journalist and broadcaster Dave Despain, the Breakfast takes place immediately before the PRI Show opens its doors for the three biggest business days in racing. Despain will interview the Unsers in a casual, talk show-style setting, where they will share personal stories and experiences for a captive audience of more than 3,000 industry professionals. 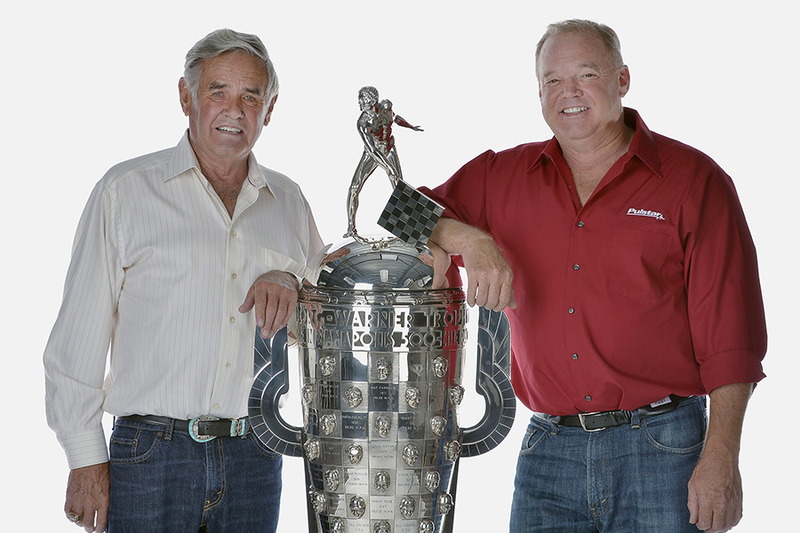 During his legendary racing career, Al Sr. won the Indianapolis 500 four times and earned three Indy car championships (1970, 1983, and 1985). In 1990, Al Jr. joined his father as a series champion before joining him as an Indy 500 winner in 1992. The younger Unser went on to win a second series championship in 1994, a season in which he also won the second Indy 500 of his career. The Grand Opening Breakfast is offered exclusively to PRI attendees (not the general public). The event, which includes a hot breakfast and lively onstage dialogue, takes place in the Indiana Convention Center’s Sagamore Ballroom. Doors open at 7 a.m., and the program begins at 8 a.m. PRI attendees are admitted to the Breakfast free of charge, but guests are advised to arrive early, as seating is available on a first-come, first-served basis.